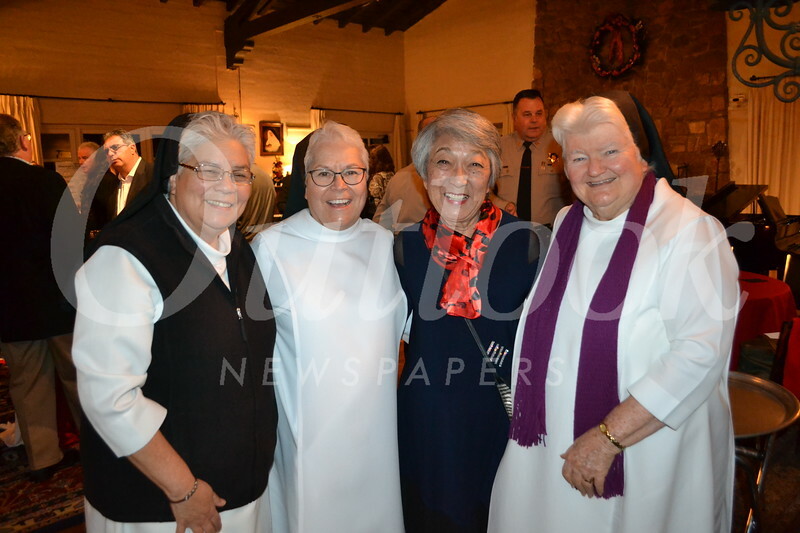 Flintridge Sacred Heart Academy hosted the La Cañada Flintridge Chamber of Commerce for a festive holiday gathering. Members were entertained by the FSHA choir who sang Christmas carols. Guests also enjoyed cocktails and light fare.